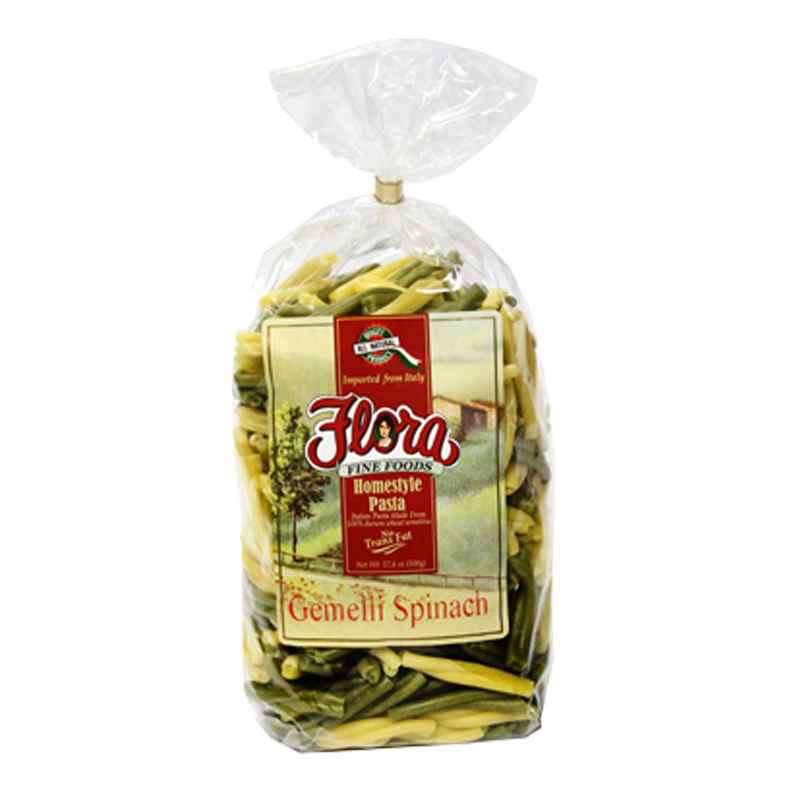 Flora Gemelli Spinach Homestyle Pasta is the perfect combination of all-natural ingredients and artisanally, Italian-crafted production. 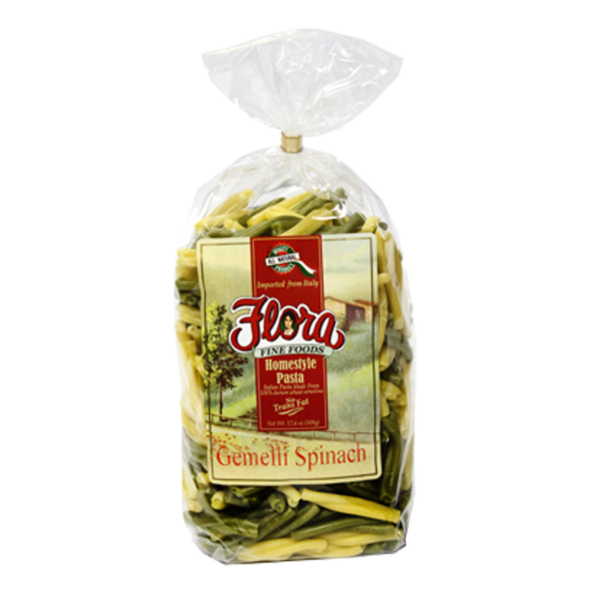 Known as the “twin pasta” or unicorn horns”, Flora Gemelli Spinach Homestyle Pasta is infused with Italian spring water and natural golden bronzing to ensure quality and authenticity in every bite. 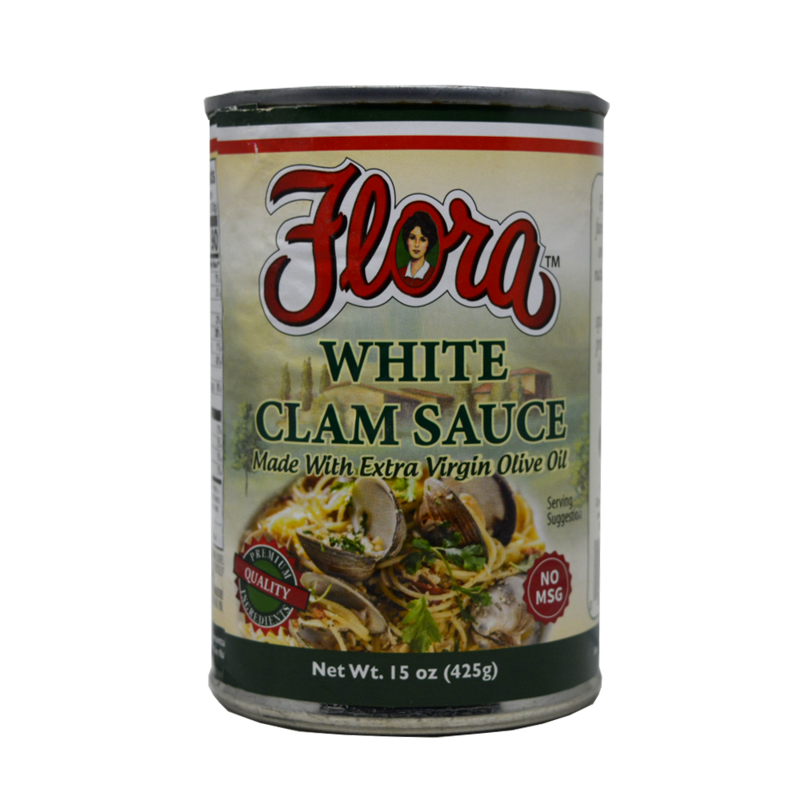 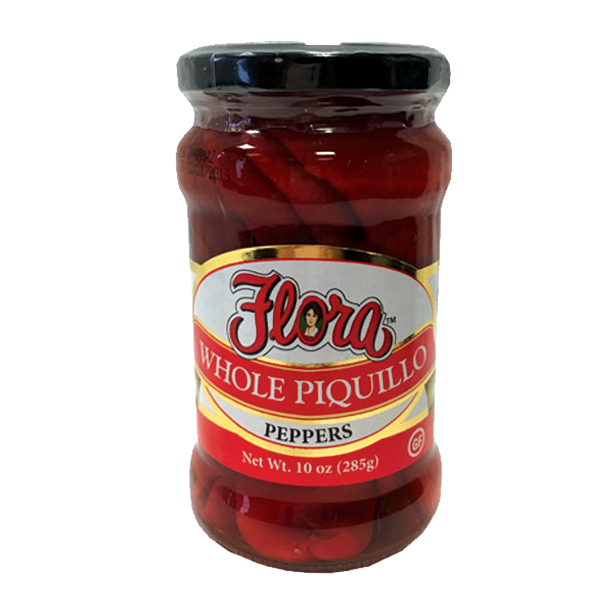 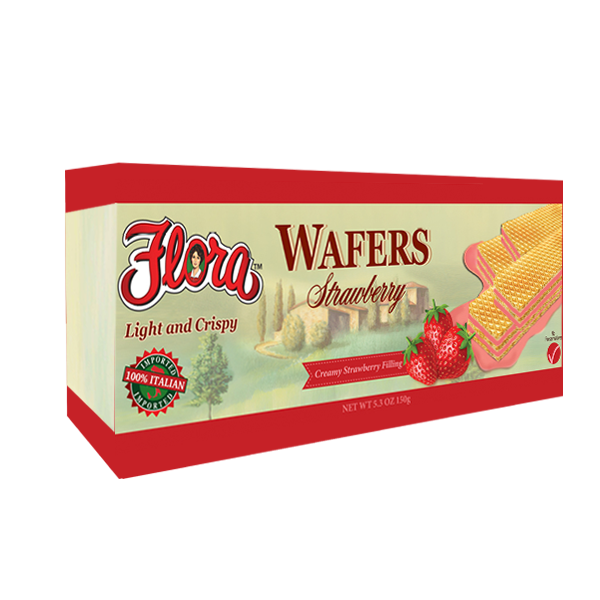 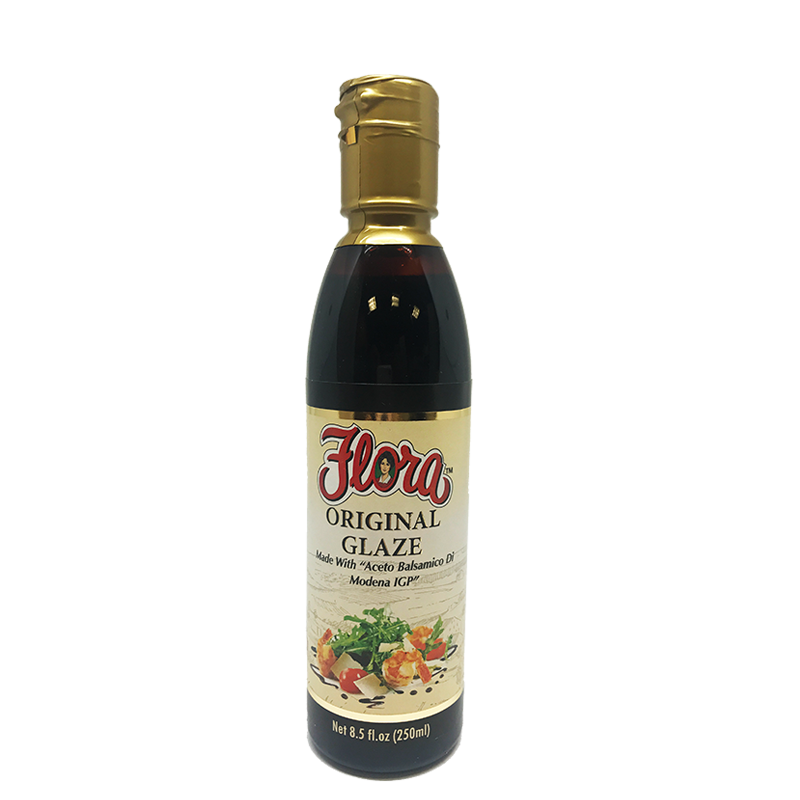 Flora Fine Foods has become the leader in the Italian specialties category and its products can be located at markets throughout the U.S. Flora Fine Foods is proud to provide their customers superior food quality for a healthier lifestyle, and a point of difference for the retailer.